A report tabled in the Australian Senate this week has strongly encouraged the United Kingdom to join the Trans Pacific Partnership, effectively creating a CANZUK free trade zone, according to Australian Senator Eric Abetz. 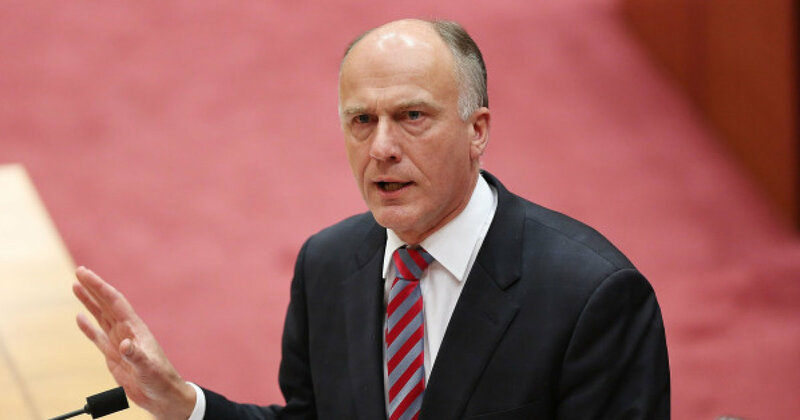 Chairman of the Australian Senate’s Foreign Affairs, Defence and Trade Committee, Eric Abetz, has called for CANZUK free trade. The report from Government Senators as a part of the Australian Senate Foreign Affairs, Defence and Trade Committee’s review of the Trans-Pacific Partnership (TPP) noted that if the UK were to join the TPP, it would effectively achieve the aspirations of many for a CANZUK (Canada, Australia, New Zealand and United Kingdom) trade deal. 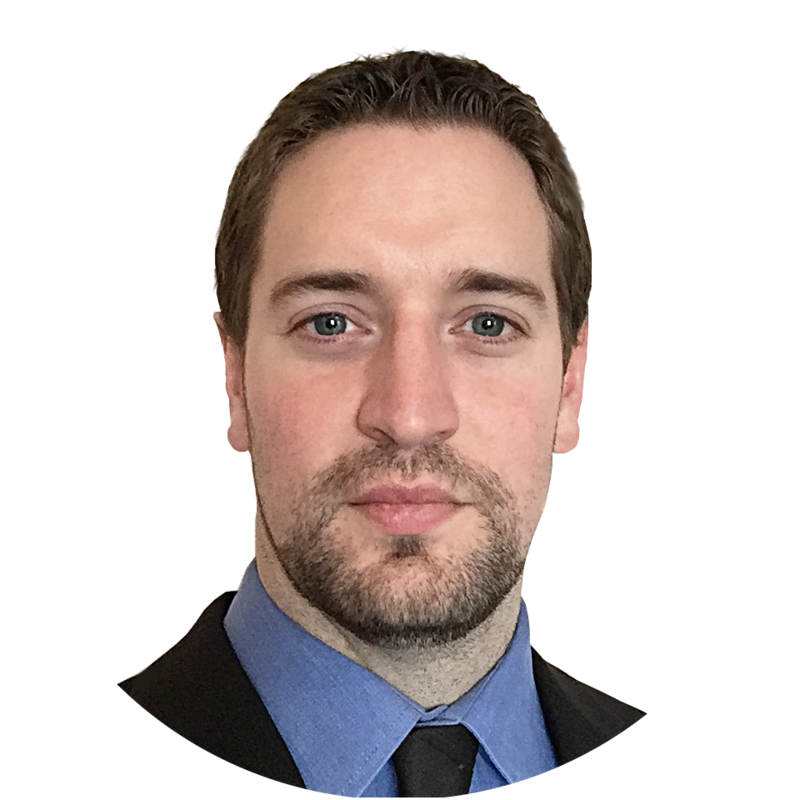 “The TPP is a land-mark trade deal that will see enormous benefits to export economies and I am hopeful that the United Kingdom will seek to be a part of it when it leaves the European Union,”. As part of CANZUK International’s agenda, free trade between Canada, Australia, New Zealand and the United Kingdom is a priority so as to generate economic growth between the four countries and implement migration agreements similar to those of the Trans-Tasman Travel Agreement between Australia and New Zealand. “Importantly, this trade agreement does not secede national sovereignty – instead it boosts exports and helps to grow economies,” Senator Abetz continued. “I am hopeful that the United Kingdom will see fit to join the TPP once it leaves the European Union”. The report from the Australian Senate can be viewed here. CANZUK International will continue to work with the Australian Senate’s Foreign Affairs, Defence and Trade Committee and seek to implement free trade between Canada, Australia, New Zealand and the United Kingdom ahead of the UK’s departure from the European Union in 2019.